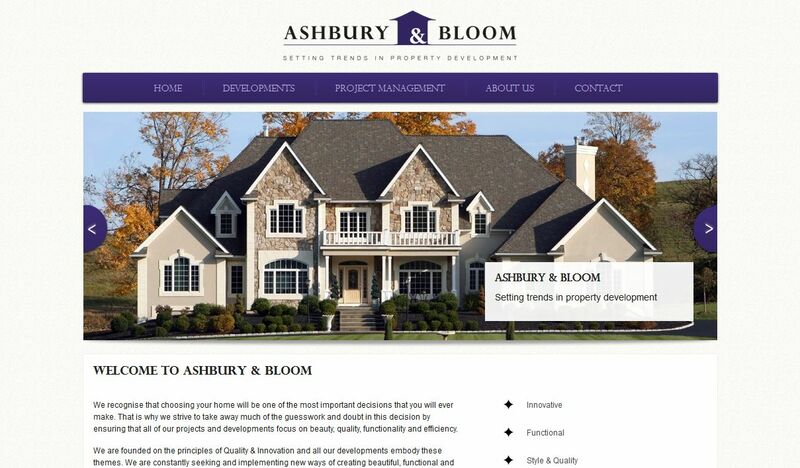 Web site for Ashbury and Bloom company. 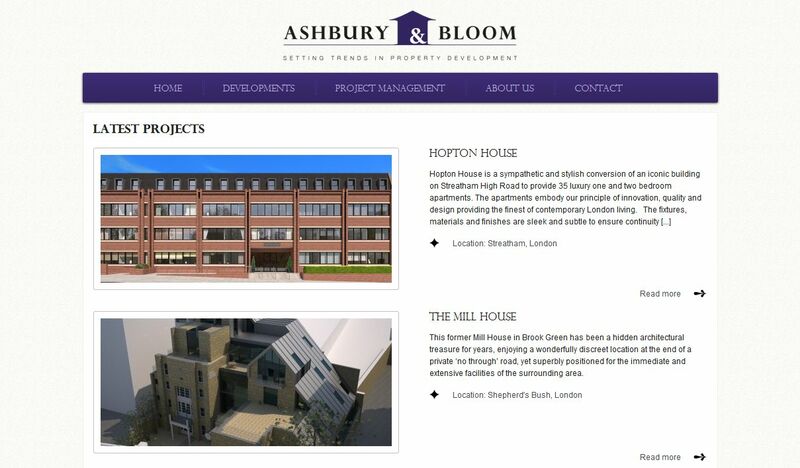 © 2019 DOT Studio. All rights reserved.